Northern Virginia is a competitive job market. 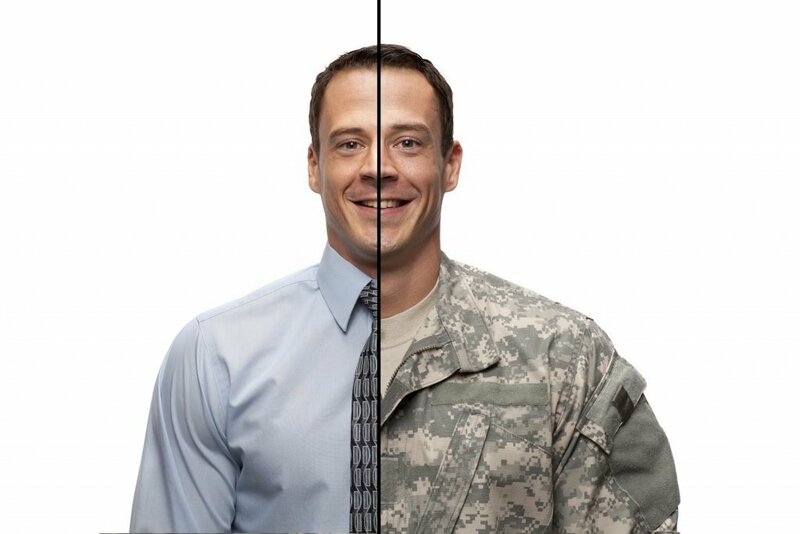 Whether you are looking for a more rewarding career, have recently graduated, are actively looking for a new job after being laid off, or returning from honorably serving in the military, we can help! Using our free employment, training, and career services, you’re sure to find a fulfilling career and gain workplace skills to make you successful. 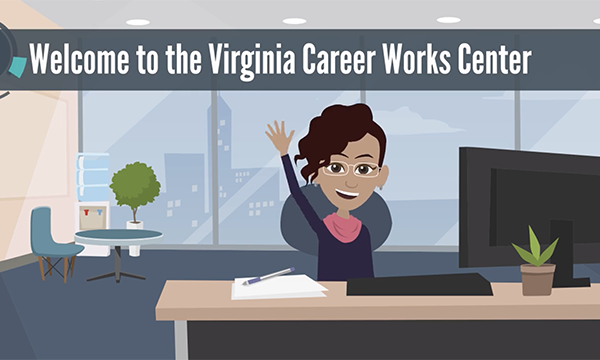 Our seven (7) Virginia Career Works One-Stop Employment Centers offer a variety of events, workshops, programs, and services. We offer customers career and training services depending on needs and eligibility. • Job lead assistance, and more! Learn more about the Workforce Innovation and Opportunity Act (WIOA) – Program HERE!  The Virginia Career Works – Northern Region and its multiple partners offer local veterans individualized career counseling, including training, job search assistance and small business development. Our services are designed to help build the skills employers are looking for. If you receive disability cash benefits from the Social Security Administration and wish to find meaningful work, we have the tools and resources to help. The Financial Empowerment Center provides services to help individuals and families in Prince William County advance on a path toward financial stability. Did you visit a career center recently? Do you have thoughts on how we can improve? We strive to server our customers with the best service possible. Let us know how we did by filling out the online form below!